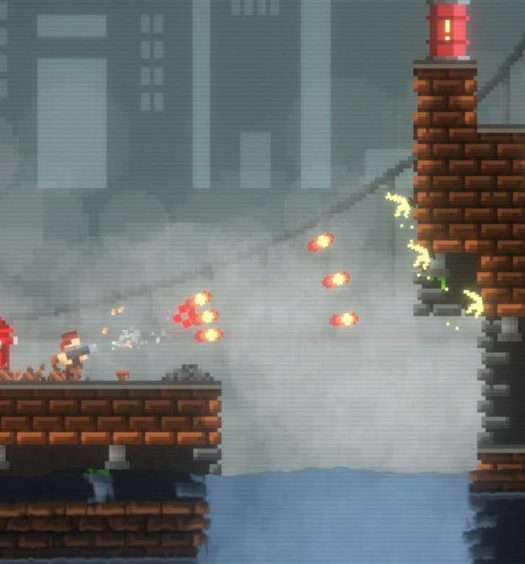 Its another busy Friday with four new indie games hitting the Xbox One store today. First up is King’s Guard from R.G.B. SRL, an intense tower defense experience. Choose from six different towers each with different abilities to help you overcome the various enemies. The game offers 50+ challenging and unique levels and epic boss battles, all set across three different campaign environments. Buy it here for $4.99. Next up is Shalnor Legends: Sacred Lands, an action adventure game from Johnny Ostad. Play as a young girl who has travelled to the Sacred Lands to fight dangerous monsters and solve mysterious puzzles. Many have come to this land before, all in hopes of finishing the Sacred Trial, but none has succeeded! There are 9 large zones to explore along and talk to the inhabitants of the land. Buy it now for $9.99. Also releasing today is Out Of The Box: Xbox Edition, a time-management thriller from Raiser Games and Nuclear Tales. 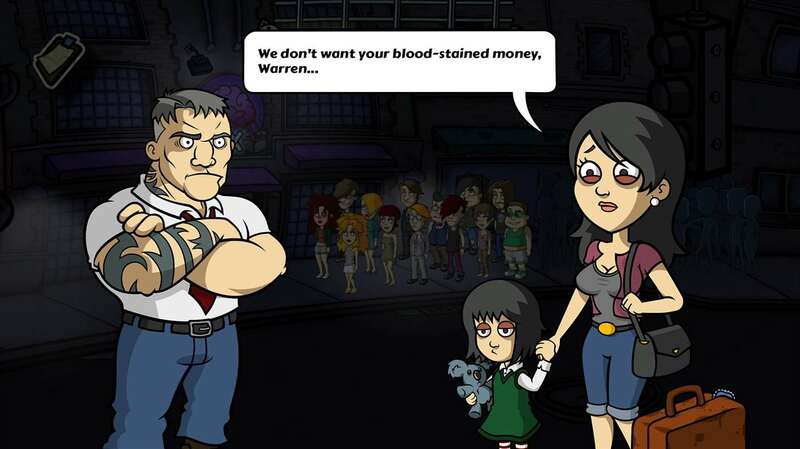 Play as Warren Baker, the new bouncer of the prestigious club The Box. After spending three years in jail, you just want to live an honest life and recover your daughter. However, the quirky clients of The Box will drive you closer to your turbulent past, involving you in a gangster scheme that threatens to destroy everythng that you love. Every night, among the club’s visitors, you’ll find undercover cops, annoying celebrities, runaway criminals or ghosts from your past. As the new gatekeeper of The Box, you decide who enters and who doesn’t… by any means necessary. Pick it up here for $14.99. Finally, we have Dead Age, a survival RPG from Silent Dreams and Headup Games. Survive the zombie apocalypse with turn-based combat and permanent death! Manage survivors, go on dangerous scavenging runs, build alliances, craft equipment, make difficult story-influencing decisions, defend your camp against undead hordes and experience non-linear rogue-lite elements. 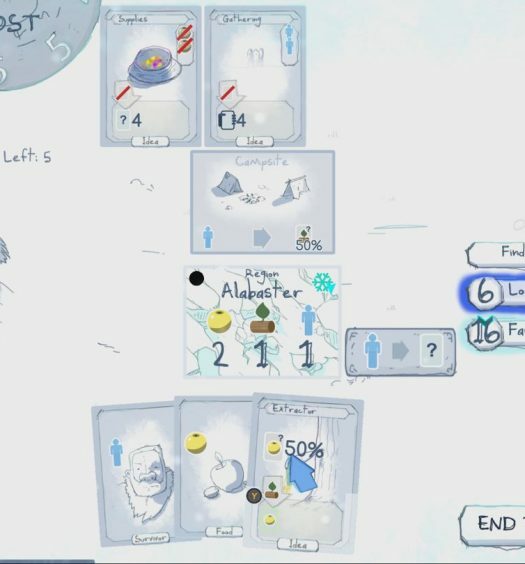 Live long enough, and you’ll have a chance to unlock one of the game’s six possible endings. Buy it here for $14.99.